Singapore is an ethnically diverse city of 4.5 million, so the city is a wealth of various architecture, customs and cultures. The predominant ethnicities are Chinese, Malay and Indian. Pictured here are not only images of Singapore's architecture and sights, but images from various festivals. Lanterns are used widely in the Chinese Lantern Festival, which is celebrated in the fall, starting on the 15th day of the first lunar month. 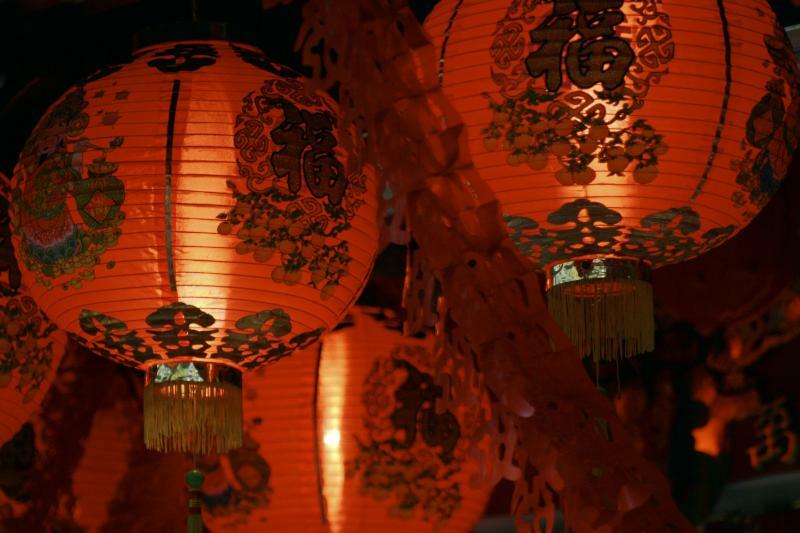 The city is illuminated by beautifully decorated and intricately crafted lanterns hung from houses, shops and temples and carried by children in processions. 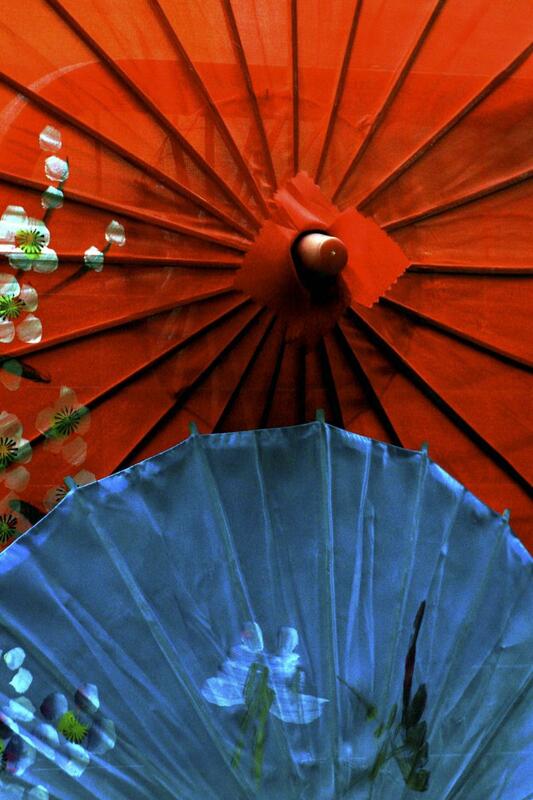 These traditional hand painted silk parasols are sold in many parts of town, including Chinatown. 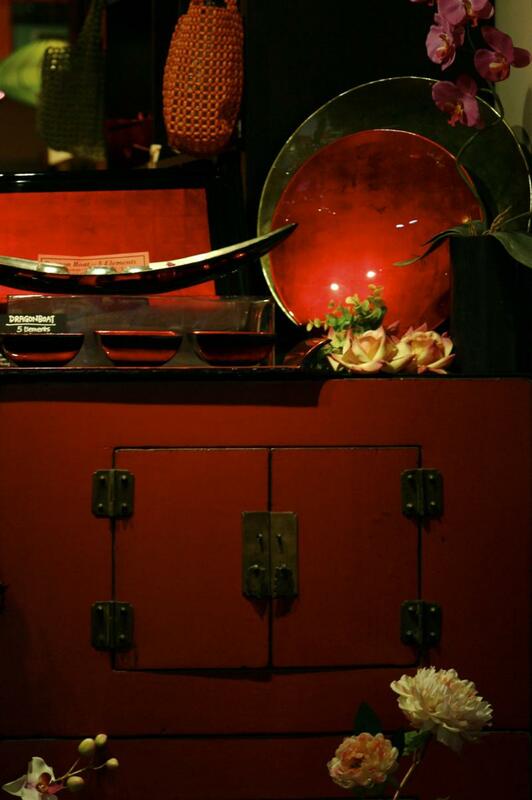 Laquerware and painted furniture are available in shops throughout Chinatown. Many of the ornately decorated old shophouses in Singapore show the British influence in architecture. 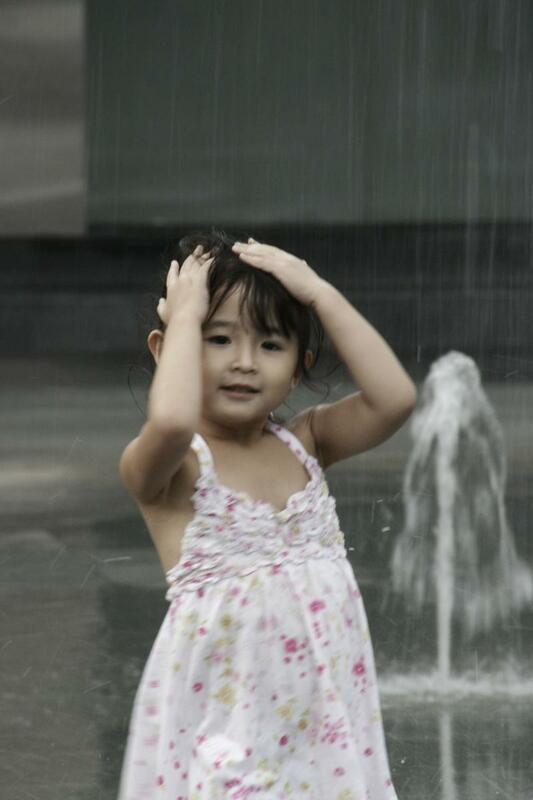 This beautiful Chinese girl is playing the in fountains of Clarke Quay. 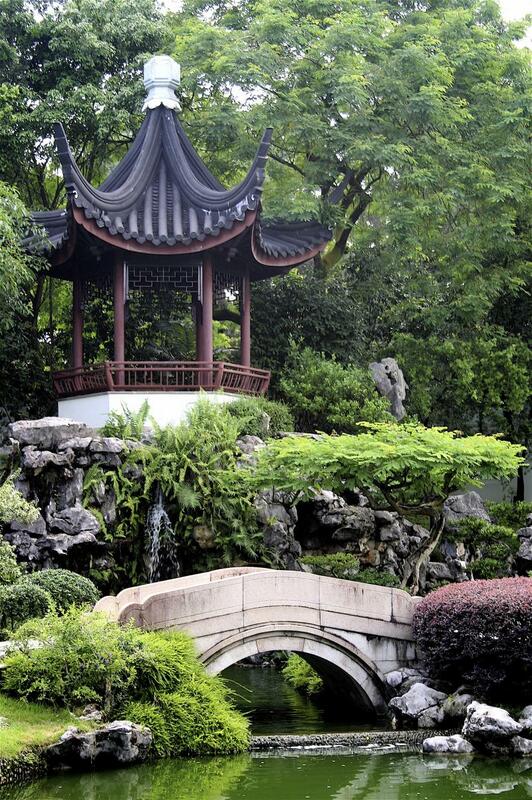 A gazebo in the picturesque Chinese Gardens. 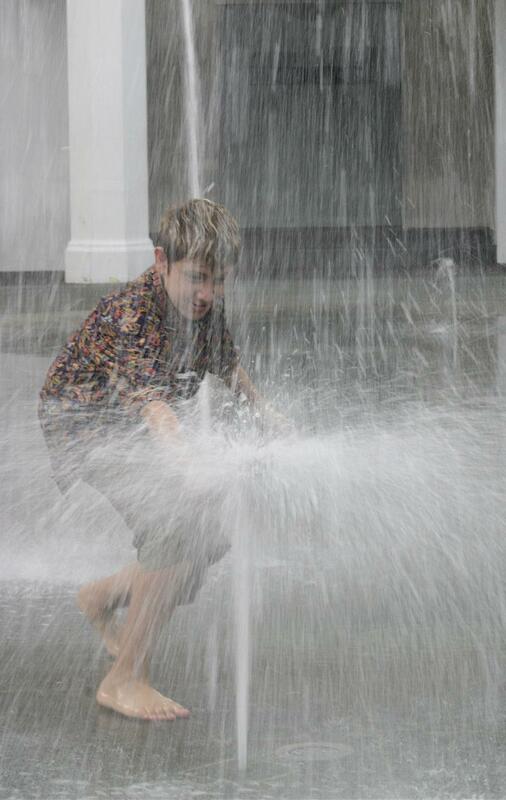 Playing in the fountains at Clarke Quay. 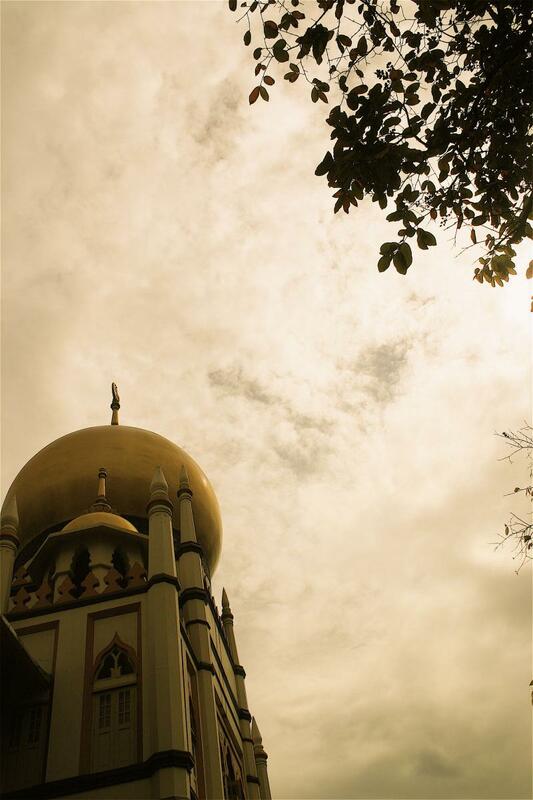 This is the dome of the Sultan Mosque located in the Arab District. 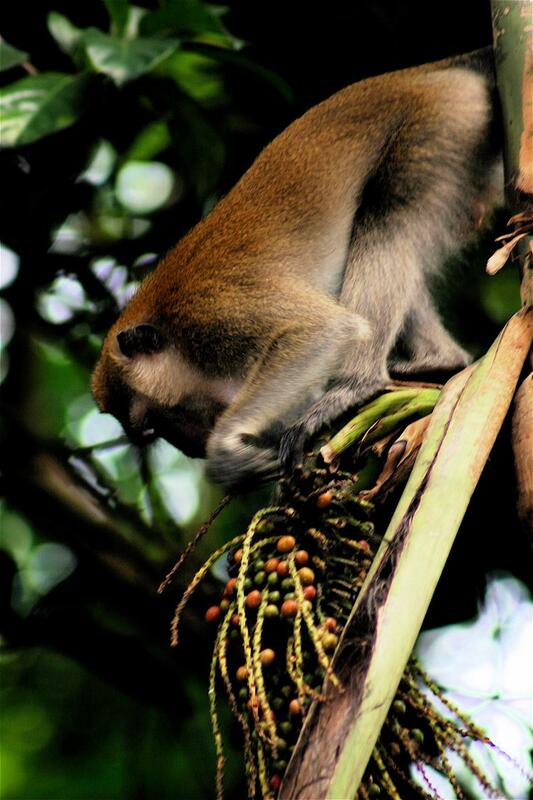 Wild long-tailed macaques live in many parts of the city. This one is feeding in Lower Pierce Reservoir. 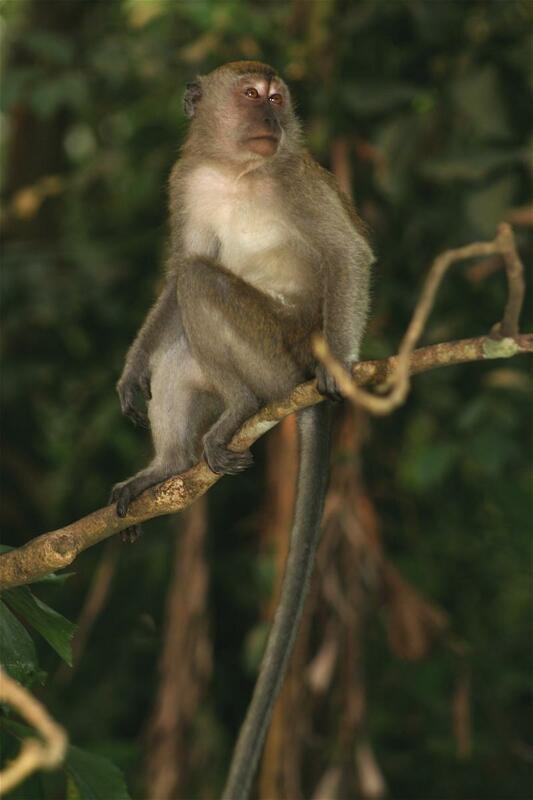 A wild long-tailed macaque in Lower Pierce Reservoir. A beggar woman and child outside Sultan Mosque during the Hari Raya festival. 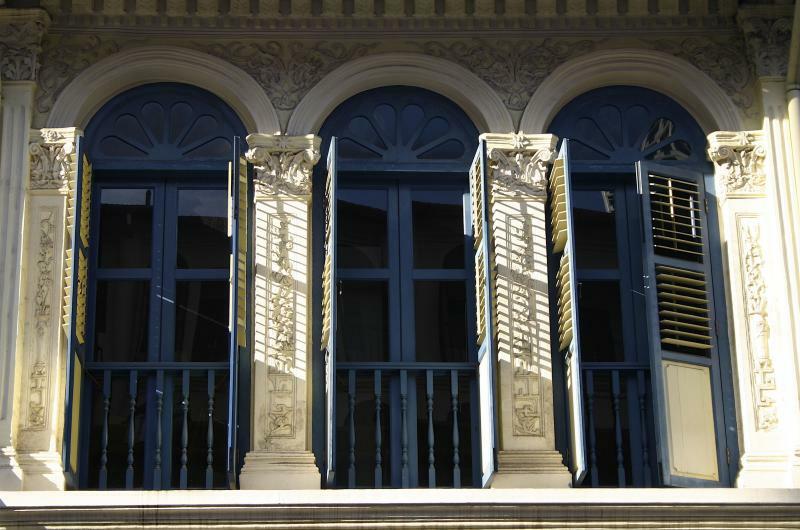 A shophouse window in the Arab District. Offerings at a Hindu temple during Deepavali. Offerings at the Hindu temple during Deepavali. The Muslim festival of Hari Raya marks the end of Ramadan. Thousands of twinking lights decorate the streets during Hari Raya. The market where Muslims break their day-long fast during Ramadan. Moving lights during the Hari Raya lightup. 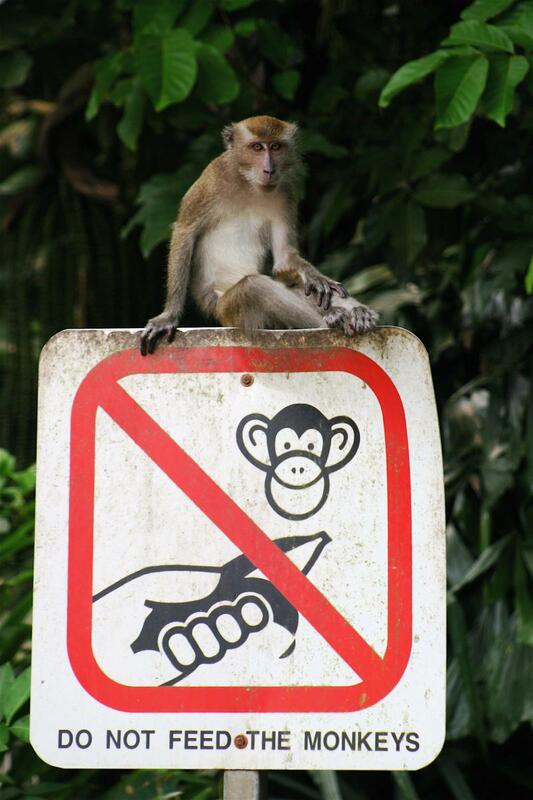 Only men are allowed into this area of the mosque. They pray in the direction facing Mecca.